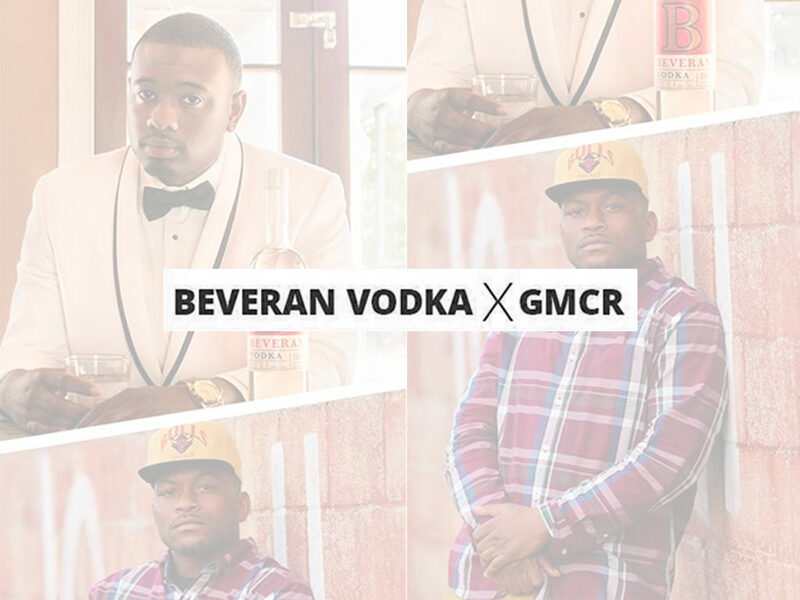 Creators Roc Wash, CEO of the fast-growing record label Global Millionaires Connection Records and Brandon Ficklin founder of the Vodka brand BeveranVodka, have been good friends since adolescence. The two grew up and dreamed together in small-town Forest, Mississippi. Their yearning to become entrepreneurs and drive for success solidified their bond as they encouraged each other to turn their dreams into reality. Twenty years later, the two are more than just childhood friends-they’re brothers. Although they pursued different paths, their encouragement of each other never ended as they were unified in a common purpose. Inspired by their story of brotherhood, will-power, and dedication, Wash, and Ficklin collaborated to showcase that there is power in unity. BeveranVodka x GMCR is the physical embodiment of true friendship, real hustle, and success.